Susana Mendoza grew up believing that government couldn’t be trusted. Her Mexican parents had no faith in their home country’s political system, and their cynicism was passed on to her. But after graduating college, Mendoza became a community activist and went on to hold several elected positions at the state and local level. 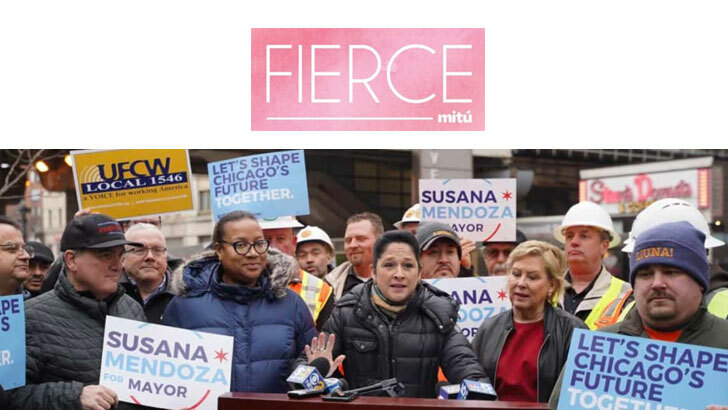 Now Mendoza is the Illinois Comptroller — meaning she oversees the state’s finances — following a decade of serving in the statehouse and five years as Chicago’s city clerk. On this episode of “The 23%: Conversations With Women in Government,” she talks about her political journey, how she learned to see the good in government and what exactly is going on with Illinois’ budget. View the article: Quinn, M. (2018, February 13). Other Lawmakers ‘Would Say They Had Shoes Older Than Me’. 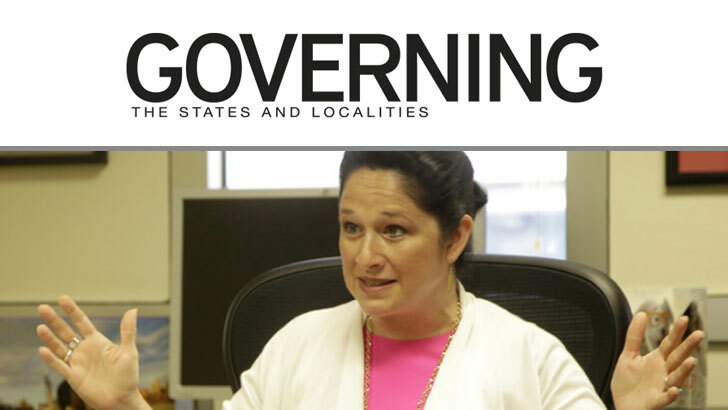 Governing Magazine. Retrieved from www.governing.com.